Hencon is proud to announce a new commercialisation partnership with Canadian-based company STAS. 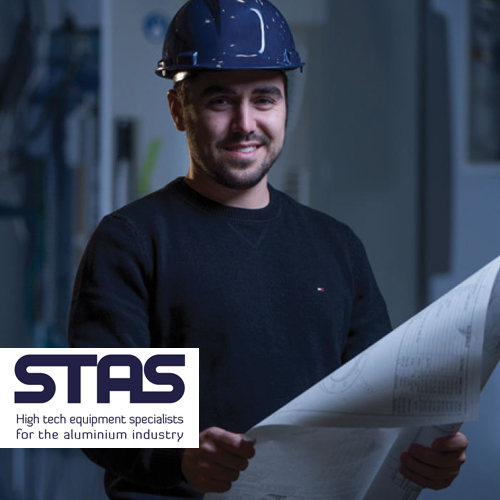 STAS INC. is an established company and recognised leader in its innovative abilities to develop, produce and commercialise new technology, focusing mainly on custom-made equipment for refining, degassing and filtering – significantly improving the quality of the output of primary smelters. The industrial playing field served by STAS is international and specifically relates to, but is not limited to, primary aluminium smelters. STAS is now an exclusive agent for the HENCON product range in Canada, where STAS will ensure a 24/7 service as well as the sale and promotion of the complete HENCON range for the light metal industry. Outside Canada, STAS and HENCON will act as partners, complementing each other’s activities, giving our mutual customers a single point of contact, enhancing our abilities to increase our individual services to a higher level of satisfaction.